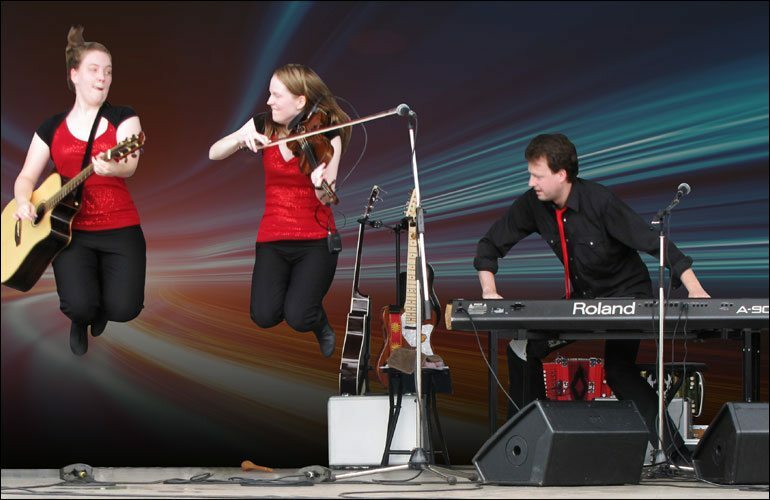 Running every summer for twelve years, the Ross Family Ceilidh is a staple of the PEI roots music scene. This young brother-sister group is noted for full-throttle performances, doused in “crazy legs” and non-stop movement — You have to see it to believe it! Also featuring performances by their mother, a champion step-dancer who made guest appearances on Don Messer’s Jubilee. Every Monday & Wednesday, June 18 thru October 3, 2018. Doors open at 6:50; showtime is 7:30 pm.